Last year, Badhaai Ho not only received universal acclaim, but it also garnered the big numbers at the box office. 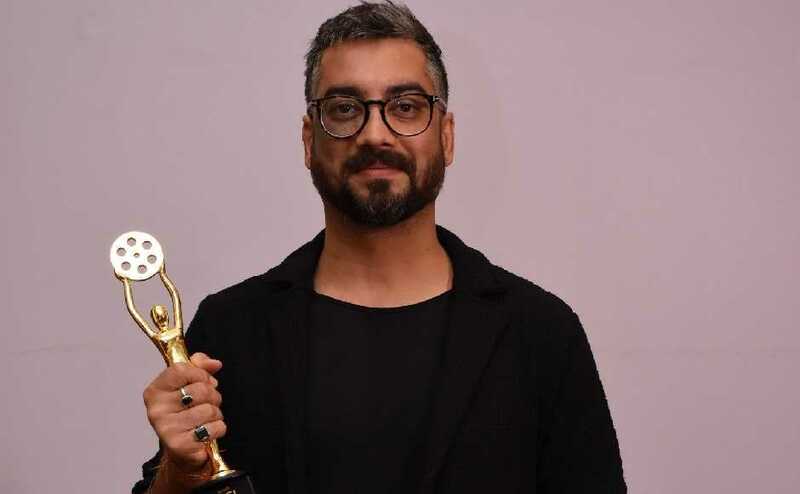 Amit Sharma, who helmed the 2018 hit comedy, says that it is a great time for the industry to flourish. "I'm so happy that the public appreciated (Badhaai Ho) so much and it is also being applauded at every award function. It's a good time for the film industry, as we can tell different stories which are also being accepted by masses," he told Firstpost during an interaction. However, despite the appreciation, the film may not have a sequel at all. "I don't have a story for a sequel, neither we thought of having one. We're still enjoying the success of Badhaai Ho," he said, adding that Neena Gupta also feels that Badhaai Ho should not have a sequel. Amit's upcoming directorial is a biopic based on the life of Indian football coach and manager Syed Abdul Rahim, a man who is considered to be 'the architect of modern Indian football'. While details about the project have still been kept under wraps, Amit revealed that he will soon start working on the biopic, which is slated to hit screens in 2020.